Windows stop some devices automatically when it detects issues in any hardware and gives user code 43 error. Basically, this error means is that your device or device driver cannot communicate with Windows properly and that’s why it has disabled that device. 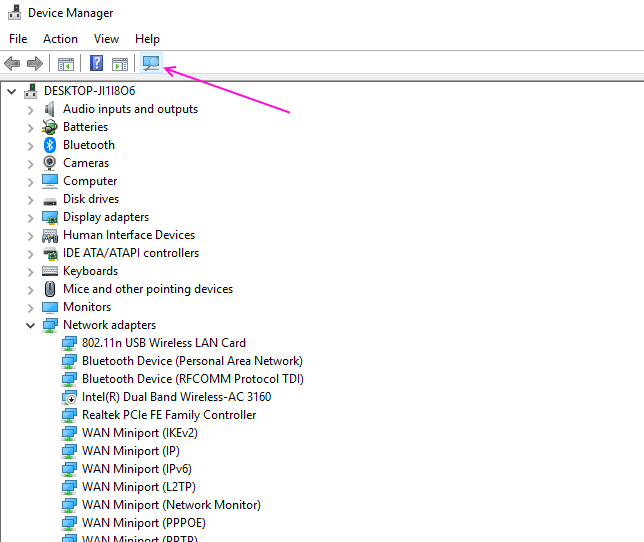 In Device Manager, you can see a red cross or exclamation mark against that device. This error can happen in many devices such as USB devices, Bluetooth device, hard disks and graphics cards. Don’t worry we have found these methods by which you can solve this error and use your hardware again on your PC. Your device drivers may be corrupted or faulty and that is the reason behind Code 43 error in Device Manager. It can be easily solved by reinstalling drivers as shown in the steps below. 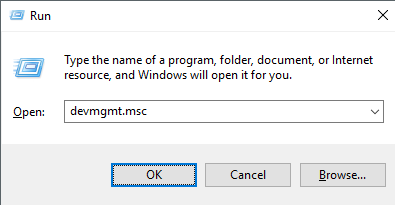 STEP 1 – Open Run box by pressing Windows and R at the same time, type devmgmt.msc in the text box and hit Enter. 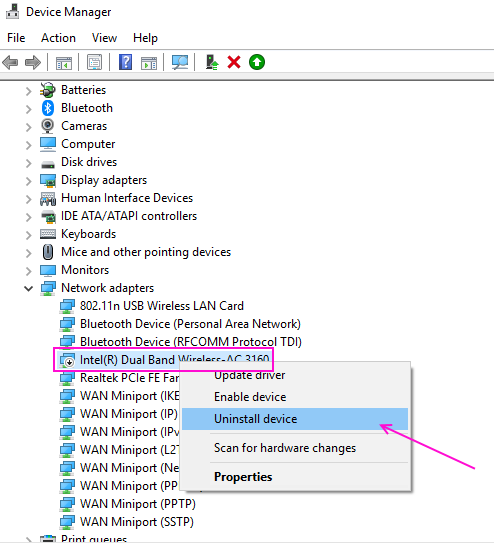 STEP 2 – In the Device Manager window, locate your disabled device and select Uninstall device from the right-click menu. STEP 4 -n the d Once the uninstall process gets completed, click on scan for hardware changes button(computer and magnifying glass icon) on the main menu. It will scan for hardware and reinstall the driver for your device. If the reinstallation of drivers did not work then the cause of the error is outdated device drivers. 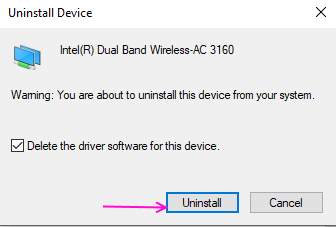 You must have to update your device drivers to remove this error from the device manager. To update the device drivers, you have to visit the device manufacturer website and select your device model and your operating system type(32 bit or 64 bit). It is crucial that you choose the right drivers for your computer because improper drivers may cause more issues on your computer. After downloading the driver update open it and follow the on-screen instruction to successfully update your drivers. This solves the error code 43: Windows has stopped this device because it has reported problems.